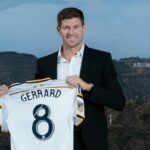 Steven Gerrard’s move to Los Angeles has been promoted for months now. 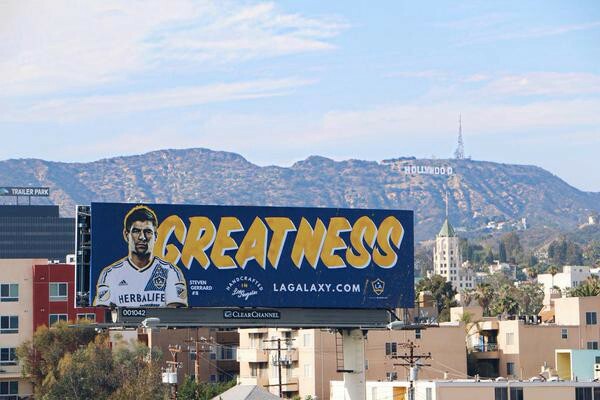 The Galaxy even put up billboards around town to alert the general public to the impending arrival of the former England and Liverpool captain known all over the world. But this is Los Angeles. And since Gerrard has never made $100 million at the box office, he might as well be a restaurant server handing out screenplays in doggy bags. 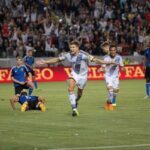 So it shouldn’t be a surprise that some of the media tasked with covering his first training session with the Galaxy didn’t know who they were looking for. But the general public aren’t terribly familiar with him, either. 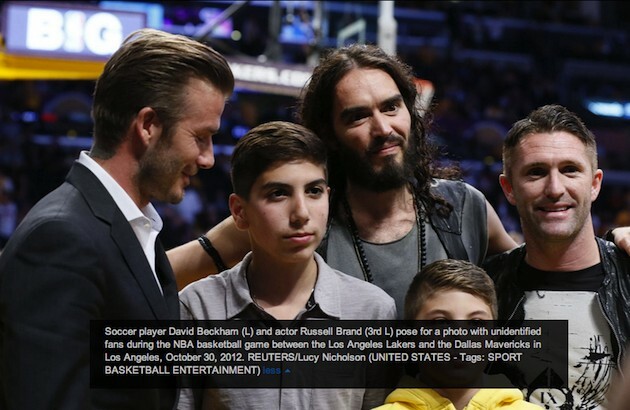 They do know David Beckham, however. Kind of. This is something all of the Galaxy’s big signings from overseas have to deal with, though. Just ask Mr. Unidentified Fan.